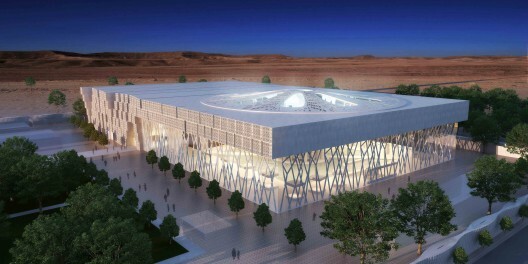 The design concept for the National Museum of Afghanistan is centered around the Afghanistan flowered arch. 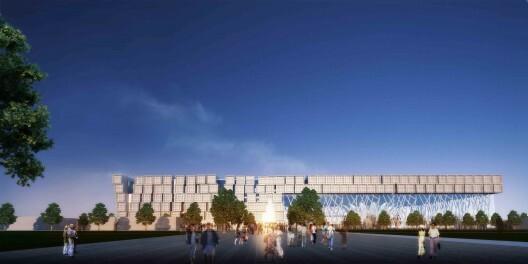 TheeAe LTD finds this design opportunity as a way to bring the lost heritage back to the present. The major concern for the architecture was not only about the collections but also emotional realm of space that requires a place to give a rest and the joy of the nature in its heritage safe and secured. Afghanistan's culture that abides in the country was much ruined and deserted. Its new museum hopes to catch up the lost richness and its cultural asset is necessitated to give hope and inspire people in that region. Our Architectural design was initiated to express the culture as if it has been with its heritage for centuries and centuries by emphasizing whose characters are natural environment, richly enormous sculptor, open valley of mountain and bright sun lights that penetrate thru patterned frames.